Antique 9ct rose gold cufflinks. 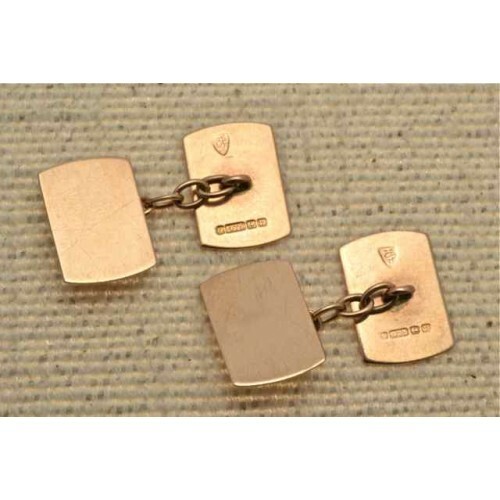 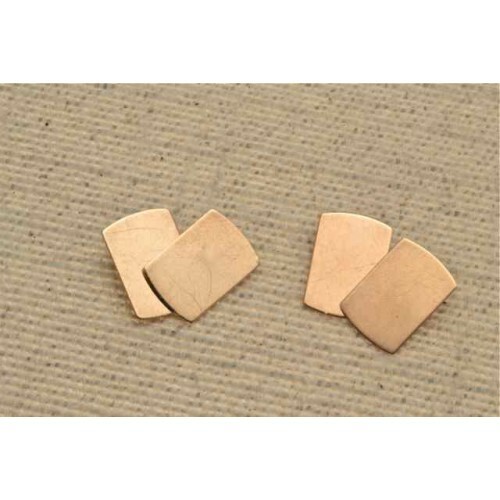 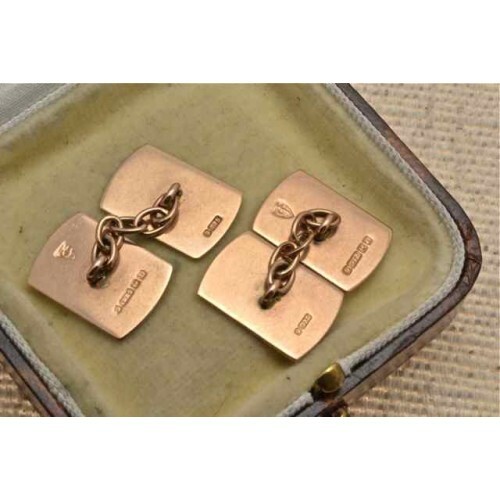 Antique 9ct rose gold cufflinks, rectangular in shape, chain connection. 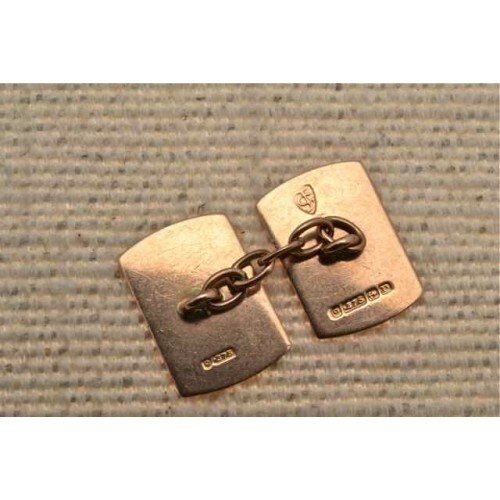 Birmingham hallmark, dated 1928.